Let’s link arms and vote YES for Affordable Housing this November! The regional housing measure has launched into the Yes for Affordable Housing campaign! Voters on November 6th, 2018 will have the opportunity to invest in building more affordable housing for their communities by voting yes. 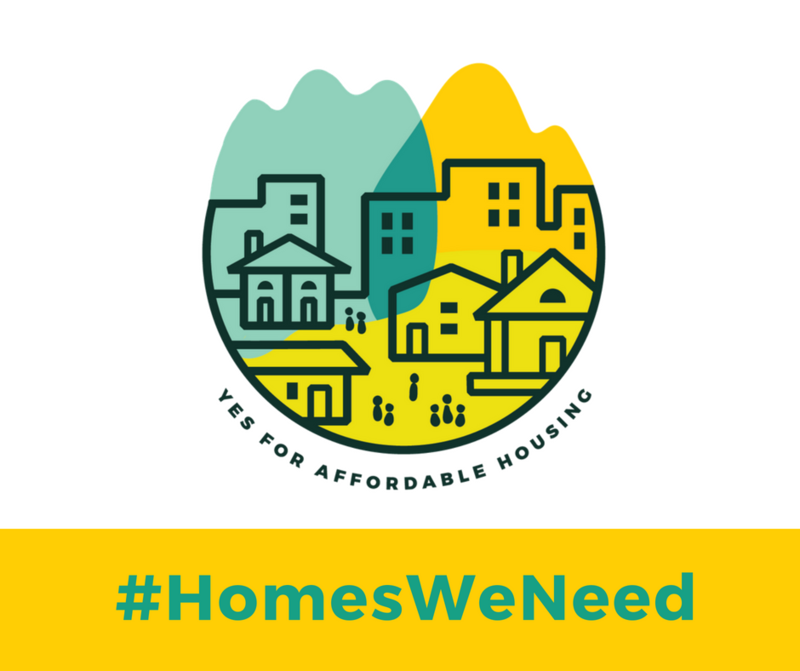 Click here to endorse the regional housing measure and to learn more about the Yes for Affordable Housing campaign. The housing crisis is impacting families for generations. Let’s work together to pass dedicated funding to build the #HomesWeNeed for families, older adults, people with disabilities, kids, and communities of color in our region. Volunteer: Want to phone bank, canvas, or even host an event this fall?